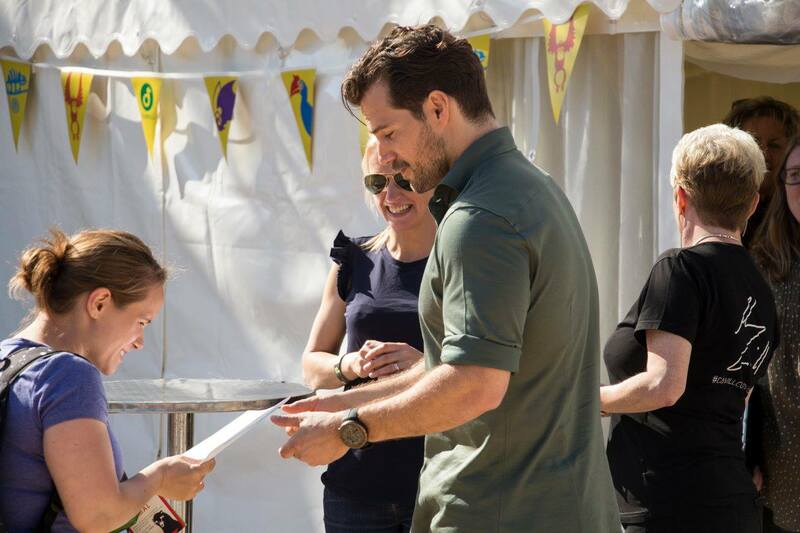 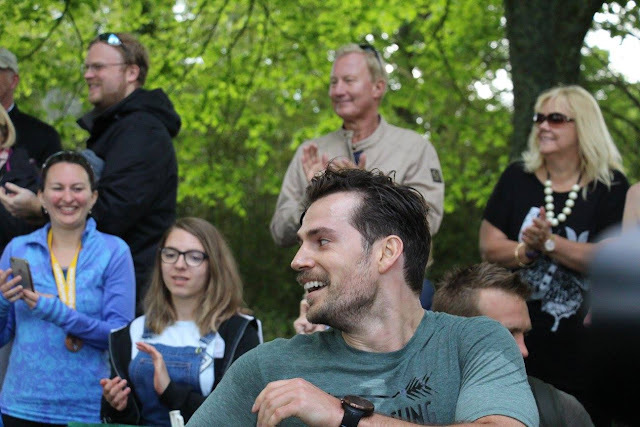 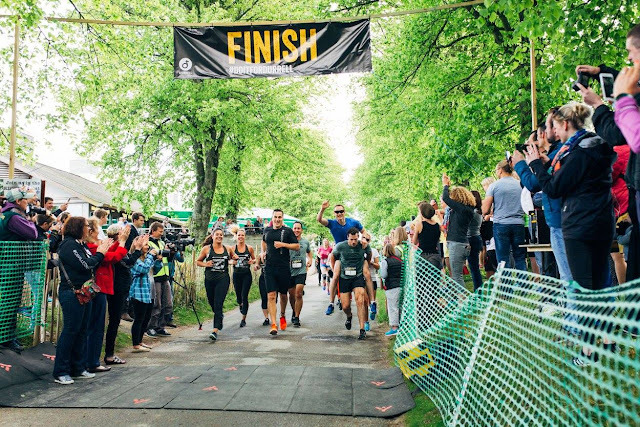 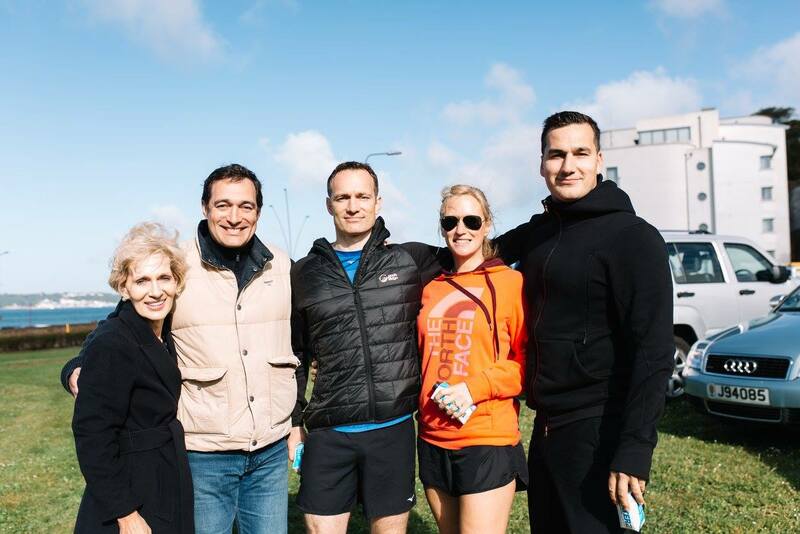 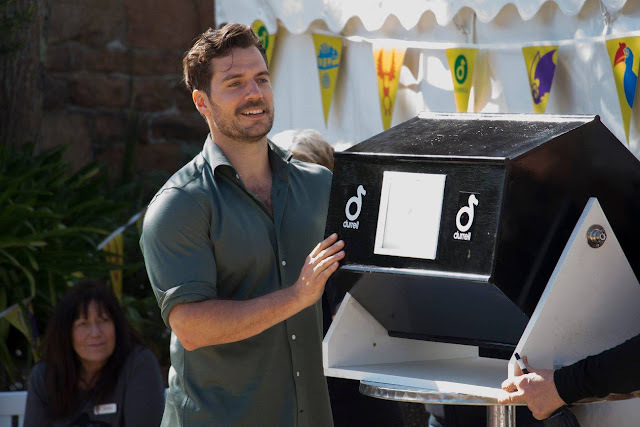 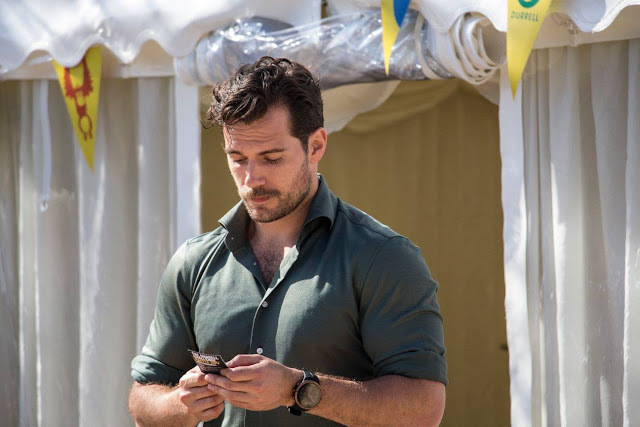 Henry Cavill News: Official Photos From 'The Durrell Challenge' Are In! Por eso le llamó mi principe a Henry, pues solo hay que ver lo perfectible que es. 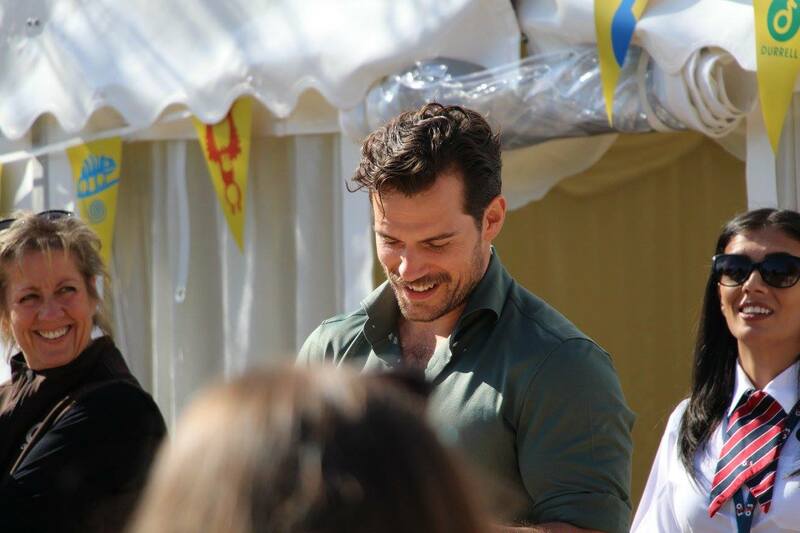 That is why I call Henry my prince, because you just have to see how perfect he is. Hello Again Mr Cavill. 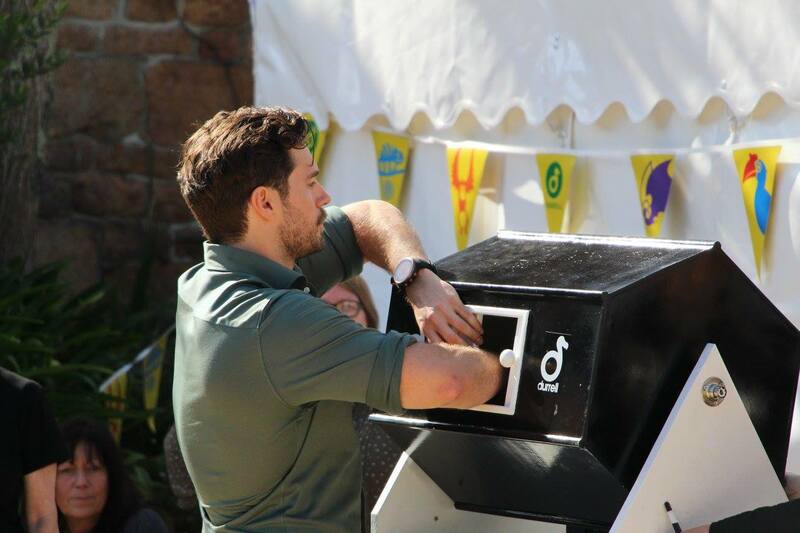 I hope you are able to enjoy the success of your day at the Durrell challenge. 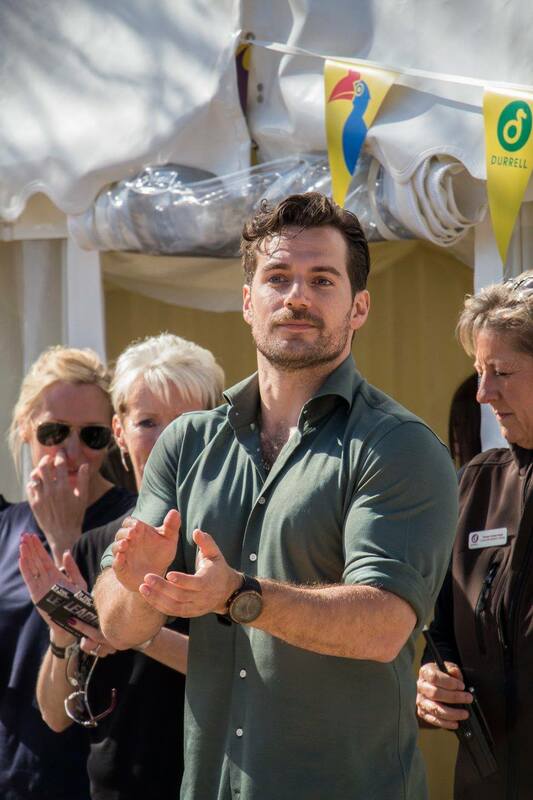 The animals deserve the effort, and you never ever disappoint. No matter what the challenge task may be. 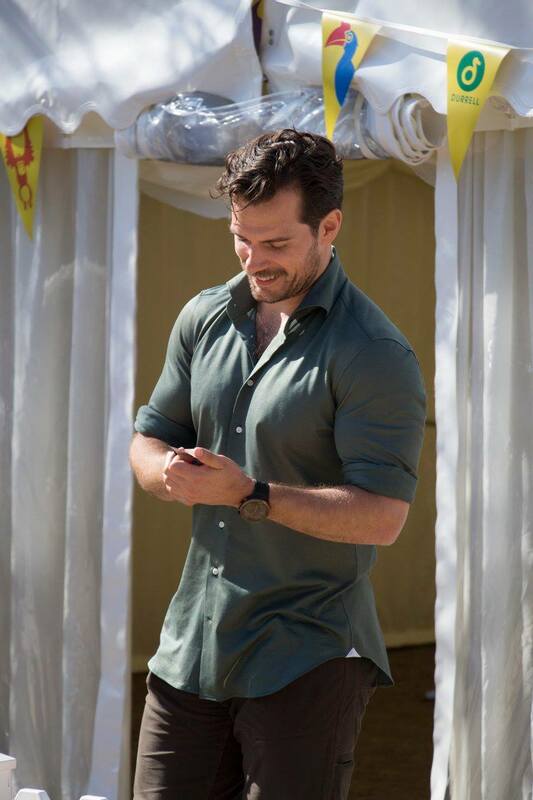 Henry was looking so... handsome, that beautiful afternoon. Beautiful photos! 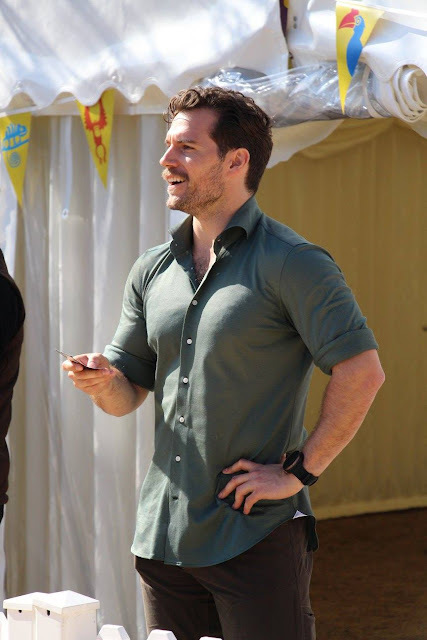 D.